Just like a long trip, you’re going to need preparation in order to have a smooth hassle free journey. I personally love to create a list of things I need to prepare before a trip. It helps me to get more organized and in track with everything. And it could be applied to your redesign planning too! Here, I’m going to explain some things you need to prepare before your website redesign. I hope with these lists, you can prepare things beforehand and you’ll have a better experience redesigning your website. Before you start with anything, you need have clear goals and strategy. I know, you probably already have some goals when you decided to redesign your website. However, it will be better to have your goals neatly laid out along with your strategy to reach those goals. Remember, this is the foundation for the overall steps. Do you want a new face for your web? Do you want to increase the traffic of your web? Or you want to gain more leads and be more appealing to your customer? Define your goals together with your team. Just think of it like choosing a destination for your trip. You can also implement SMART goal here, to make everything easier. No brainer here, once you have goals you need to know how to reach that goals. Just like you’ve selected a holiday destination, then you need to know how you want to go there? By plane, or car? Or probably by ship? What is the best route?That’s how this whole website redesign planning works. From your goals, sit down with your team and decide on the best way to achieve those goals. You want more traffic? Probably you need implement better SEO on your new website. Not enough conversion? Maybe you need to improve the user experience. Or maybe your checkout steps full of unnecessary steps? You might want to simplify that.Be as detailed as possible with your goals and strategy to help you throughout the journey. Based on your predefined goals and strategy, take a look at your website and decide what you want to keep and what you want to change. For example, you want to give a better experience for your buyers to purchase things online. You probably think you want to change the checkout steps, take out some unnecessary steps and make it look more user friendly. There, you have some things to improve. Now, you think that your product placement is already working well. Then, there you have thing you want to keep. The list you create doesn’t have to be perfect. You can add or remove some points later. What important is that with the list, you’ll have a guide on what to do and what not to do. Now, this might be a bit more technical. But, it’s important to create this list beforehand. Just think this list as a list of the requirement you need before you take a trip, such as clothes, amenities, glasses, and other things that will make your journey easier. So, what exactly you need to list down? Basically, all the requirement you need to add. Do you need CMS, for example? Or do you need to add blog to you website? Do you need to add social feeds on your website? Things like this don’t just appear on your new website. Developer needs time to create one. So, have this kind of list beforehand could help them, a lot. If you don’t, you probably could add some of these requirement in the middle of the process. But, it will cost you not only money, but also time. It’s like additional expenses that will damage your timeline. You wouldn’t want that, would you? Finally, the fun part: preparing your design. This is what website redesign is all about, yes? New design, new face, new experience. How exciting. The simplest way to start preparing your design is by doing research on your competitors. Open their websites and choose some design that you prefer, that could be your references. Meanwhile, you could also note down some function that could probably work for you website. Provide reference on how you want your website to look like. These list will help you limit the possibility of your website new design. It help you and developer to determine the bigger picture. Don’t worry, you can always consult with your developer to talk about the nitty gritty details. What’s important is that you already have a list of preferences. going with a new approach where there’s going to be one communication from Frisian Flag that can be translated into different messages and activities driven by each products. restructuring the website to be consumer-focused, with highlights on engaging activities and useful contents about the benefits of drinking milk. Based on that example, of course you can develop a better and more in-depth list. In fact, I encourage your to create something better than my example. I know you can. Remember, be as detailed as possible although you can always add more later. 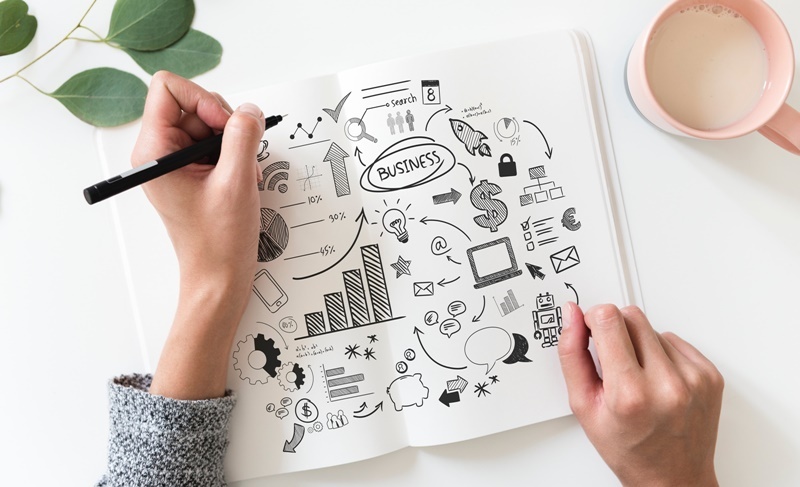 To sum up everything, always remember to define your goals and strategy, list down your requirement, and prepare your design before you redesign your website. There you go! 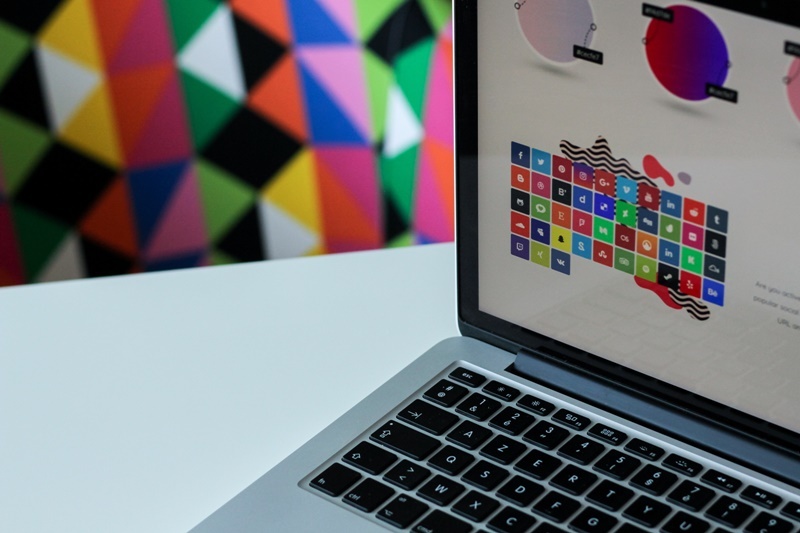 You now have everything you need to prepare for your website redesign. If you want to be more prepared, you could try to avoid these things, so you could have a better experience redesigning your website. 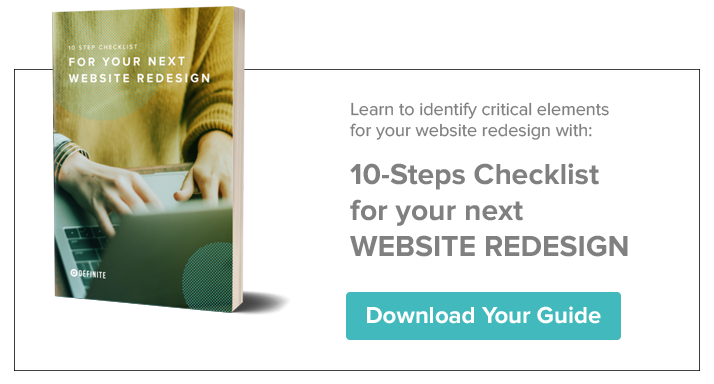 Last but not least, to help you more with your preparation, here is a 10-Steps Checklist For Your Next Website Redesign.